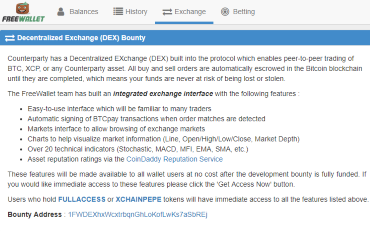 Counterparty has a Decentralized EXchange (DEX) built into the protocol which enables peer-to-peer trading of BTC, XCP, or any Counterparty asset. 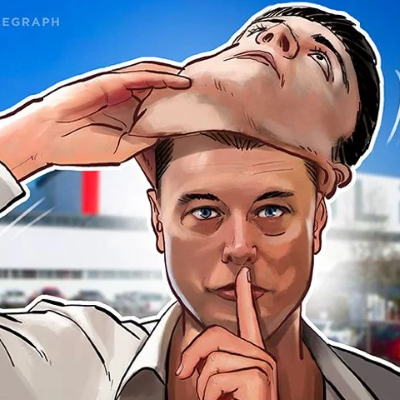 All buy and sell orders are automatically escrowed in the Bitcoin blockchain until they are completed, which means your funds are never at risk of being lost or stolen. These features will be made available to all wallet users at no cost after the development bounty is fully funded.